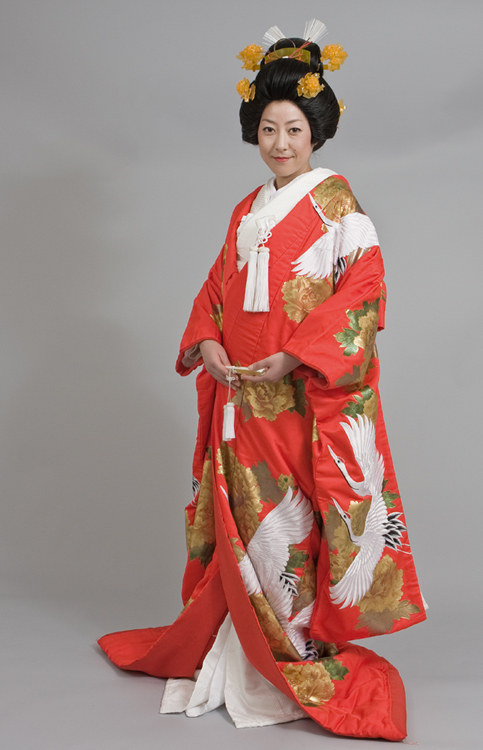 "Kimono" is a traditional Japanese dress. 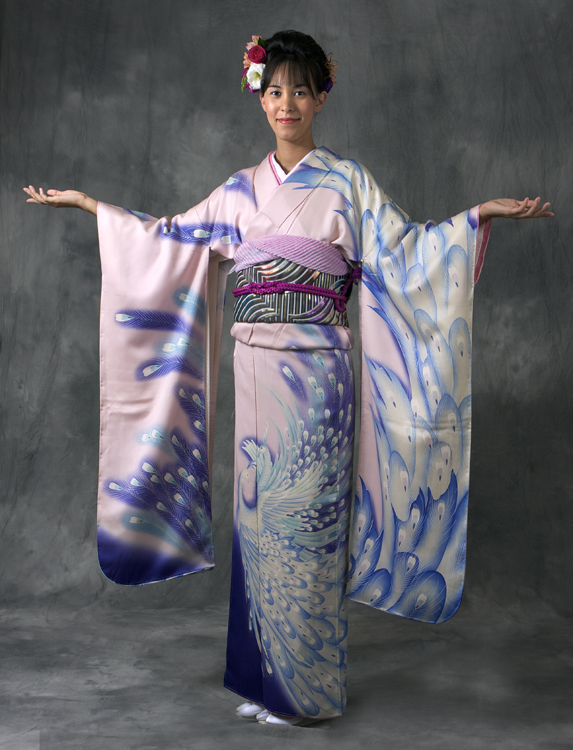 You have an opportunitry to wear this extraordinary Kimono here in San Diego. 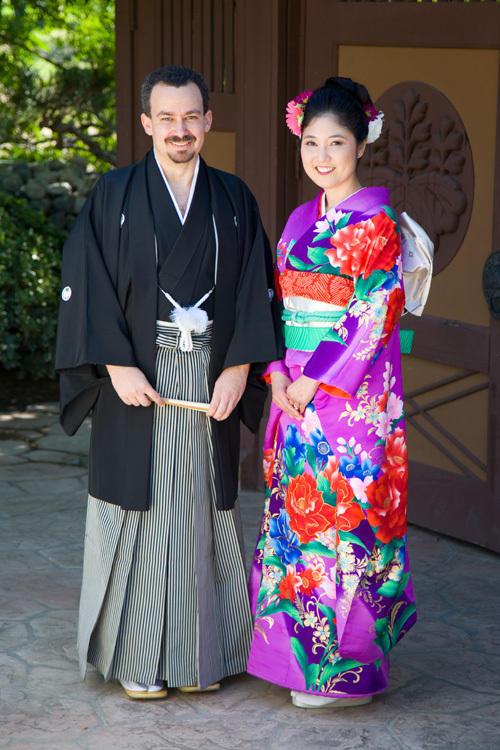 I offer complete Kimono rental and dressing services. 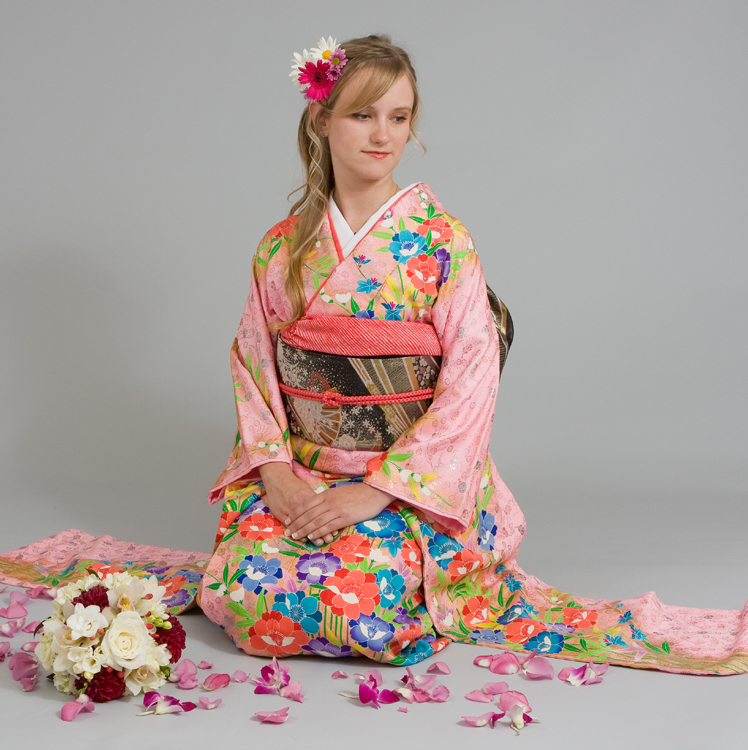 In my extensive Kimono collections styles range from formal wedding gowns to casual party dresses, including accessories. You just show up and I prepare everything for you. 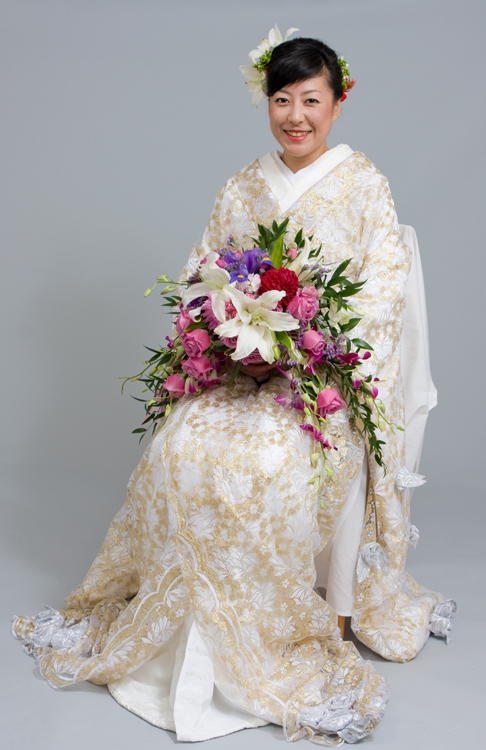 I also offer ceremonial Kimono for children. 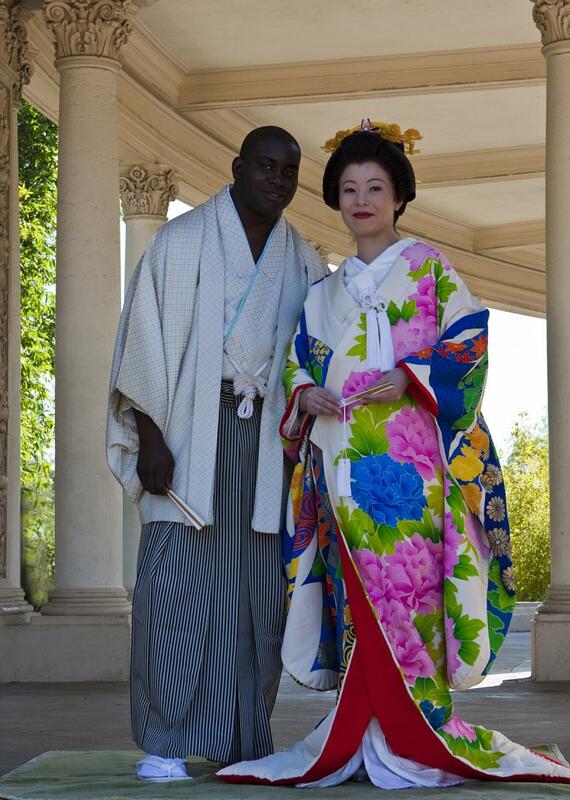 If you are interested in capturing this special occasion with pictures, I can recommend you to my preferred photograher shown on my "Partners" page. Please ask for more details. 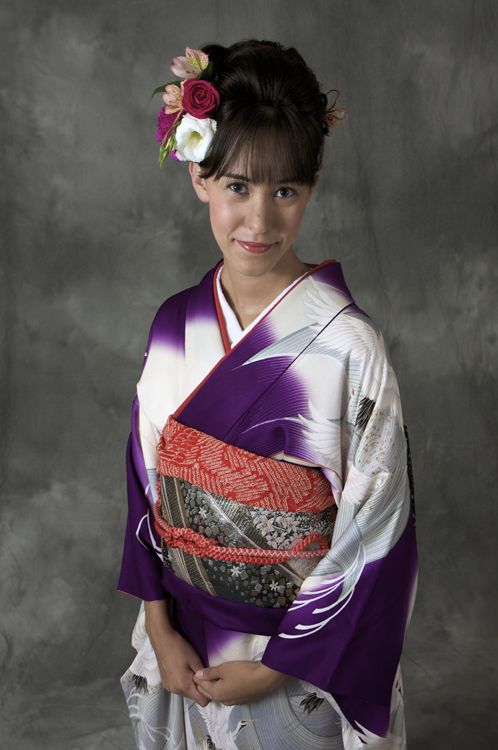 Kimono rental includes: kimono-lingerie, tabi socks, zori- shoes, bag, and obi- belt. Please click the bottom right corner of a picture to get an enlarged image. Copyright Kiyoko Morito. All rights reserved.